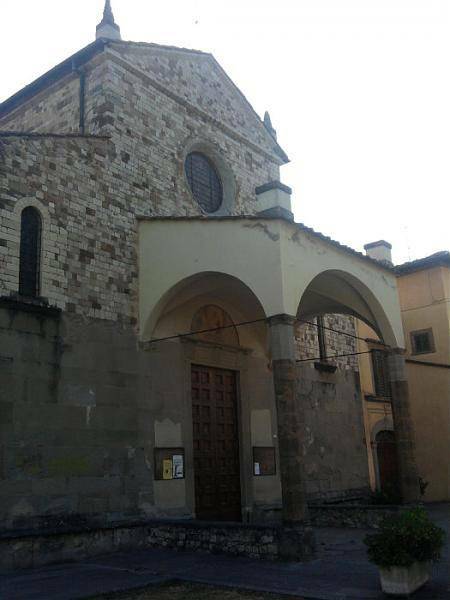 The parish church of San Pietro is located in Bagno a Ripoli, in the province of Florence. The church is located at the center of the complex of Ripoli and consists of a basilica with three naves covered and a semicircular apse. A part of the complex consist of a beautiful cloister.